Thinking of somewhere new to eat? Ottawa is full of restaurants, new and old and it can be hard to choose which neighbourhood to grab some breakfast lunch or dinner from. The Glebe takes pride in the initiatives and offerings that their restaurants, breweries, and new businesses have put back into the community. 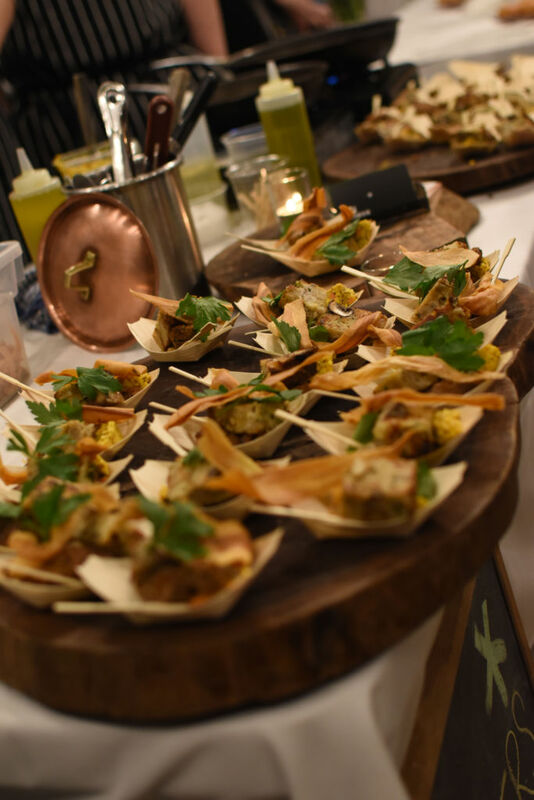 And on Jan. 20, “Taste in the Glebe” held it’s 19th annual event. 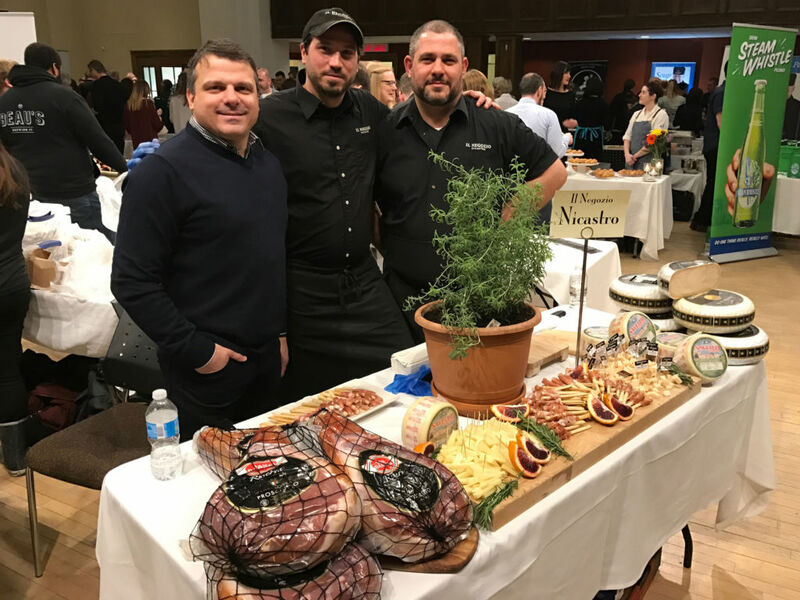 The Glebe Neighborhood Activities Group held the event to raise money and subsidize students’ education for Ottawa parents. Participants could choose between the upstairs cocktail ticket at $55 or the downstairs seated dinner at $95. A total of 450 tasters showed up and over $18,000 dollars was raised. The event not only helps people in need. It also allows the community to try new restaurants in the area. Tahera Mufti, who is the volunteer chair of the event, said she joined when there were fewer vendors about 10 years ago. The outcome has only gotten better, she said. The Rowan, a gastropub that serves a fusion of British and European dishes, has only been to the event twice and has only been in business for a year in a half. “The event is a great opportunity for my business,” says Daryl Rancourt, owner of the Rowan. He remembers last year he noticed faces from the event come into his restaurant after they got a taste from Taste in the Glebe so he bought them all a beer. Rancourt, said that the Glebe has tons of options for people, which makes it more of a draw for people to come to the area. For lunch, they offer dishes such as their handmade pasta for $15, seared trout sandwich for $18 or a carrot ginger soup for $8. Another new restaurant, Makita, that is about six months old, serves a variety of dishes that are considered to be comfort food with an Asian twist. 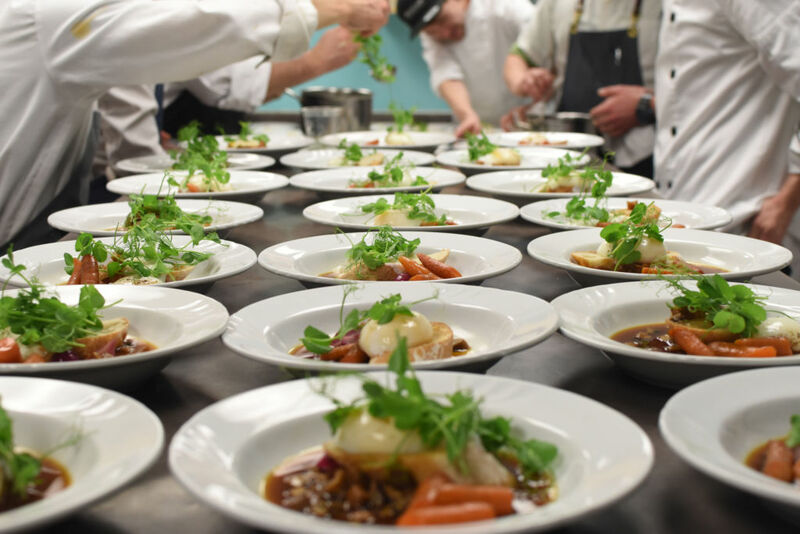 Not only is a number of the staff from the Glebe, but about half the kitchen staff have worked together for over 10 years, says Elliot Gosselin, the head chef. You can expect small plates, main courses, and late night snacks if you happen to stop by. Options for lunch include a large kale salad for $12, a pork and shrimp burger for $10 and steamed buns for $5. Established venues like Second Avenue Sweets, owned by Ellen Harris and her husband, and have been in the Glebe for 10 years offering students and families looking for cakes or sweet treats a great place to sit down or bring something home. “There was a void in the Glebe when I first started 10 years ago,” Harris says. She says that she tried looking at other neighborhoods, and now doesn’t plan to move, even though she finds the area she is in to be too small for the amount of business she receives. Some cakes that you can order include a classic french chocolate cake, a Tuscan tea cake and carrot cake. Absinthe is another restaurant in the area, and although they weren’t part of the event, they donate a lot of their time and efforts towards bettering Ottawa’s communities. One initiative to give back to the community has been Pasta 101, which is where they invite 30 people for a three-course meal. All the money made goes to the Parkdale Food Centre. Since 2011, they have also donated $1 for every burger sold, which adds up to $2,500 dollars a year to the Cornerstone Housing For Women. “By doing these things it grounds us in the community and connects us to it at the same time,” says Patrick Garland, owner and chef of Absinthe. 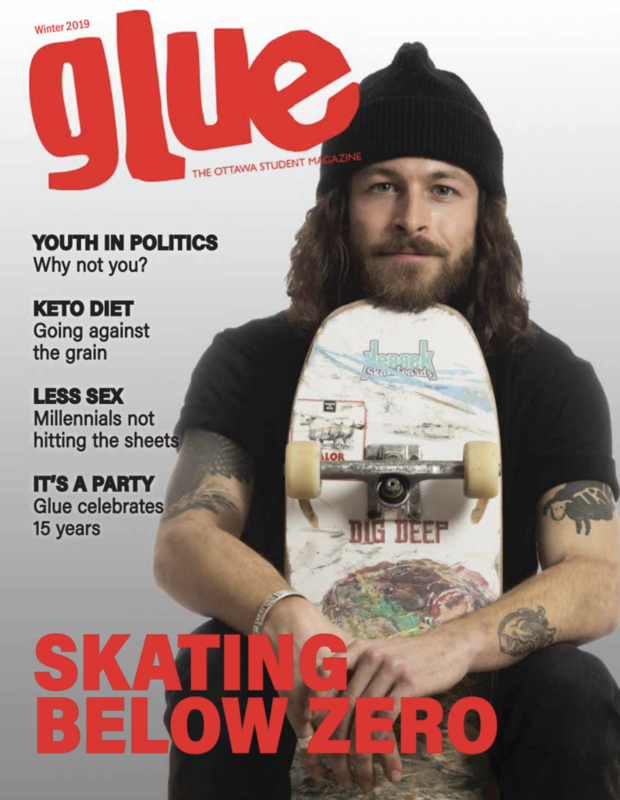 Follow Joshua Marquez and Glue Magazine on Twitter.